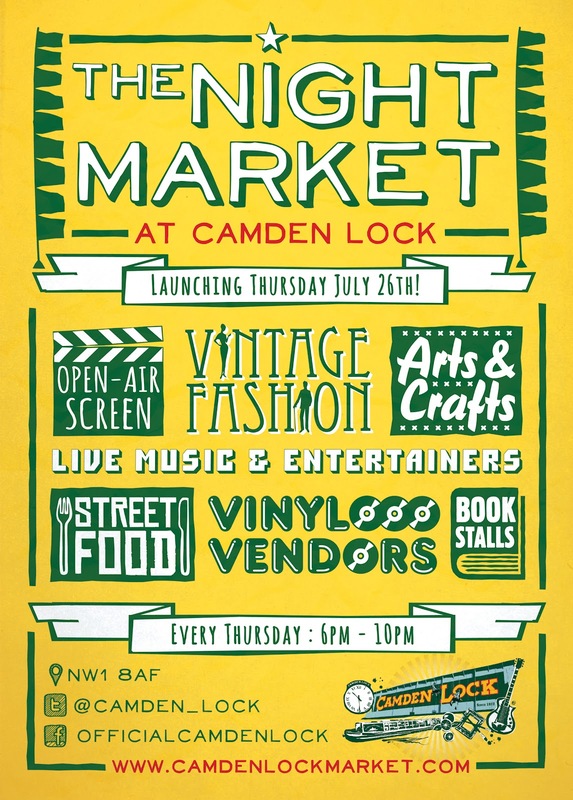 Old friends Pop-up Vintage Fairs will be appearing every Thursday at the new Camden Lock Night Market, along with other attractions like an open air cinema, street food, and live music. 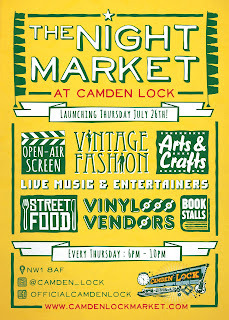 shopping, street food, drinks, arts & crafts, open air screens and live entertainment! As from Thursday 2nd August visit the Candy Pout stand for vintage hair styling & makeup.